Fitbit has open a beta sign up program for Windows 10 users for testing its Call and SMS notifications. Recently, Microsoft brings Bluetooth GATT Server profile to Windows 10 Insider Build 15007, which enables companies like Fitbit to deliver call and SMS notifications from Windows 10 devices to their popular fitness wearables. 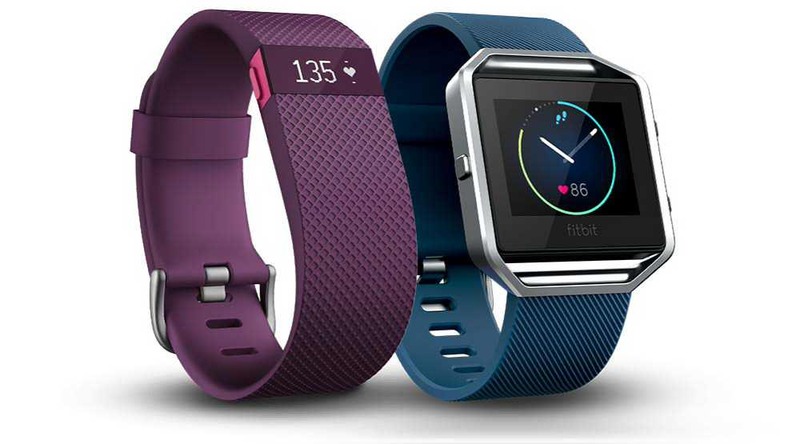 Own a Windows 10 Mobile and Fitbit device. You understand the terms “flighting” and “whitelist,” without using Google/Bing. The test will start with Call & SMS Notifications followed by support for Calendar, third party app notifications, and Connected GPS support.